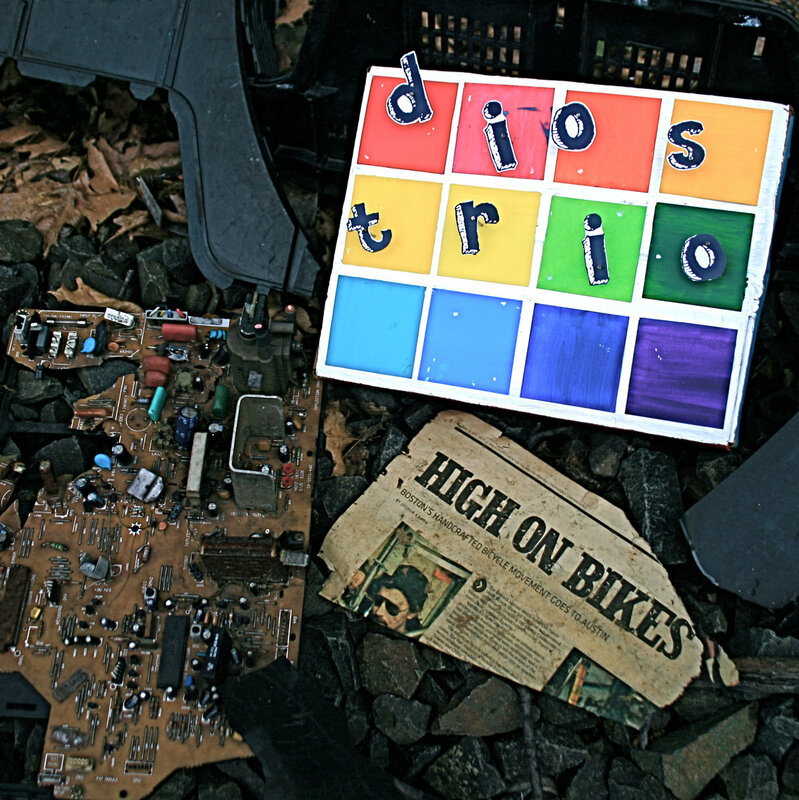 Dios Trios, from Massachusetts, first came together in 2008 to sow the seeds of their frenzied, ecstatic style of math-rock. The band put out several short projects in the years that followed, but the true culmination of their talents was first unveiled to us only on their debut LP, High on Bikes. And even six years after it release, the record remains just as impressive and playful as the time we first heard it. High on Bikes s a set of nine instrumental math-rock pieces, each of which radiates a warm mood of positivity and joyfulness. The spirit of the album, in fact, is quite aptly captured by its title – “High on Bikes” – which we all can relate to the carefree days of our youth when biking around town with our friends was all that seemed to matter. The music on the album is just as technical as all math-rock should be, with intricate guitar-work and elaborate rhythms, but Dios Trios also realizes the necessity of catchy hooks and soulful melodies, unlike many other math-rock bands. High on Bikes hence, apart from being the glorious debut it is for Dios Trios, is also a fit invitation to those looking to get into the genre.